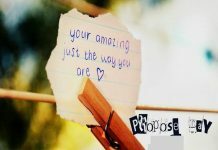 SO Be With Me Forever.. 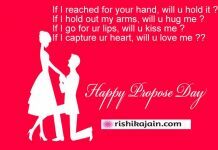 Happy Propose Day ….will u love me ? ?